The Gallery invites partnership through exhibition sponsorship or business membership of the Chairman’s Circle or the Asia Pacific Council. We work with our partners to develop bespoke opportunities and provide exclusive ‘money can’t buy’ opportunities. 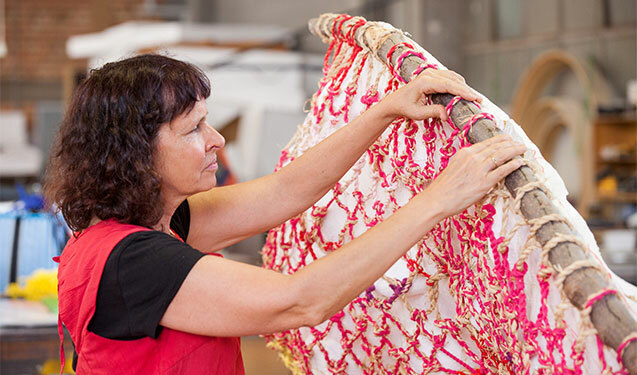 QAGOMA sponsors include business, industry, government and wider sectors. We work in collaboration with our annual partners to develop a bespoke program of benefits and creative leveraging opportunities across a range of exhibitions, programs and spaces. We are proud to work in partnership with some of Australia's leading brands and companies. Our annual partners provide vital support to Gallery activities and benefit from a year-round relationship with the Gallery. We recognise that all partnerships are unique. We will work closely with you to develop a strategic benefits package that offers a demonstrated return on your investment and delivers a partnership that reflects real solutions to your requirements. Contact the Gallery to explore further. Tourism and Events Queensland is a Major Partner of the Gallery. 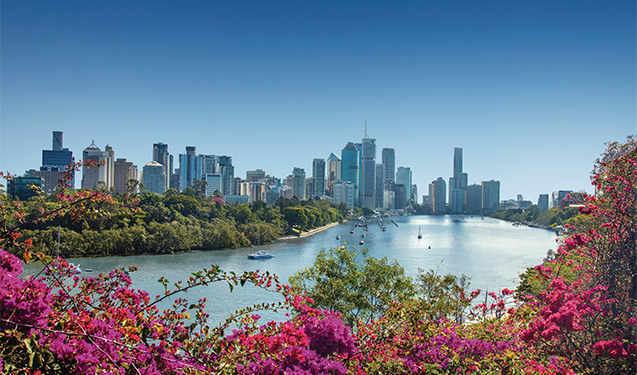 Tourism and Events Queensland (TEQ) is the Queensland Government's lead marketing, destination and experience development and major events agency. TEQ promotes Queensland’s unique tourism experiences and markets the state’s $780 million It’s Live! in Queensland events calendar around the globe. Urban Art Projects is a Major Partner of the Gallery since 2016. UAP collaborates with architects and designers as well as artists to share expertise and experience and deliver creative outcomes for the public realm. Emporium Hotel is the Official Hotel Partner of QAGOMA since July 2018. Located at the southern gateway to South Bank in Brisbane, Emporium Hotel South Bank is a short walk to QAGOMA. The 143 suite new boutique luxury hotel will offer special accommodation packages for gallery customers, as well as a concierge service for purchasing tickets on behalf of guests. 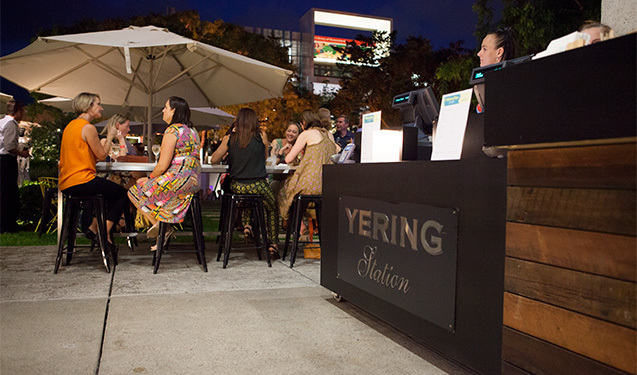 Yering Station has proudly supported QAGOMA since 2013. Victoria's first vineyard, Yering Station, is located in the heart of the Yarra Valley only one hour's drive from Melbourne. 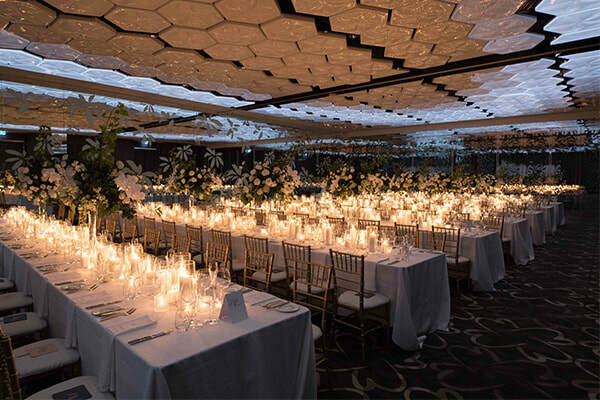 Set amongst breathtaking views, superb architecture and beautifully kept gardens, it is a Yarra Valley destination not-to-be-missed. Virgin Australia has supported the Gallery since 2011. 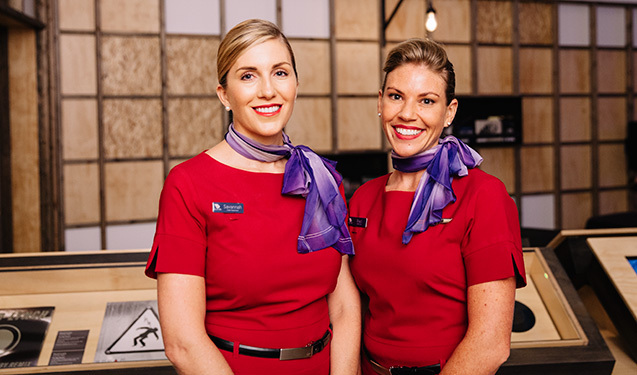 Since entering the aviation market in 2000, Virgin Australia has become Australia's airline of choice, servicing 34 Australian cities and 17 international destinations. 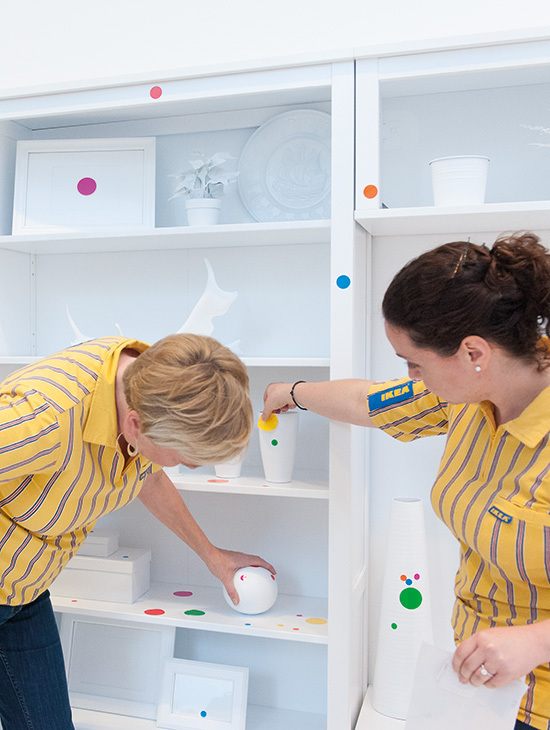 Staff from IKEA inspect Yayoi Kusama’s The Obliteration Room 2014. 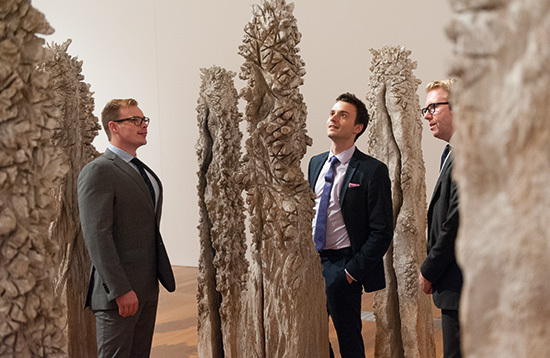 Chairman’s Circle members and guests explore Shigeo Toya’s Woods III 1991-92 at GOMA 2014 / The Kenneth and Yasuko Myer Collection of Asian Art. Purchased 1994 with funds from The Myer Foundation and Michael Sidney Myer through th e QAGOMA Foundation and with assistance of the International Exhibitions program / GOMA / December 2014..